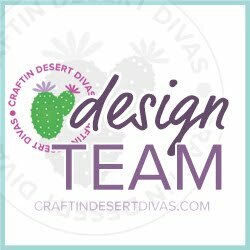 Today begins a week of sneak peeks for Craftin Desert Divas February Release. 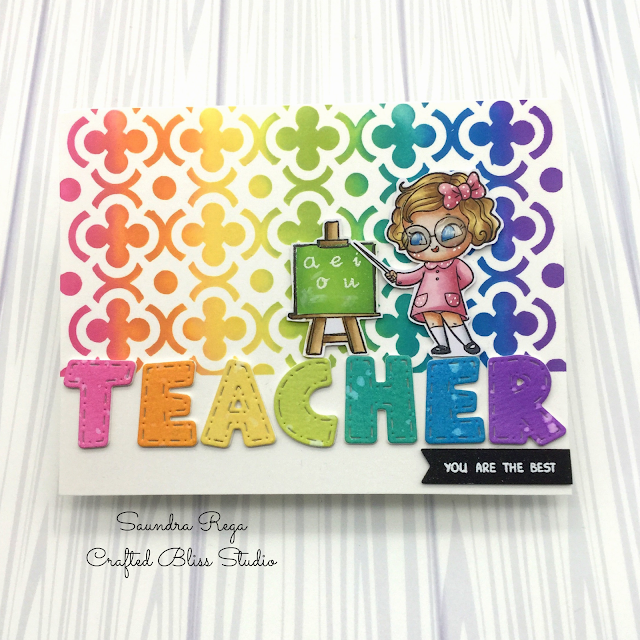 Today I am sharing a card I created from the new Gnomie stamps. This card came out better than I had imagined and I hope you like it as much as I do! 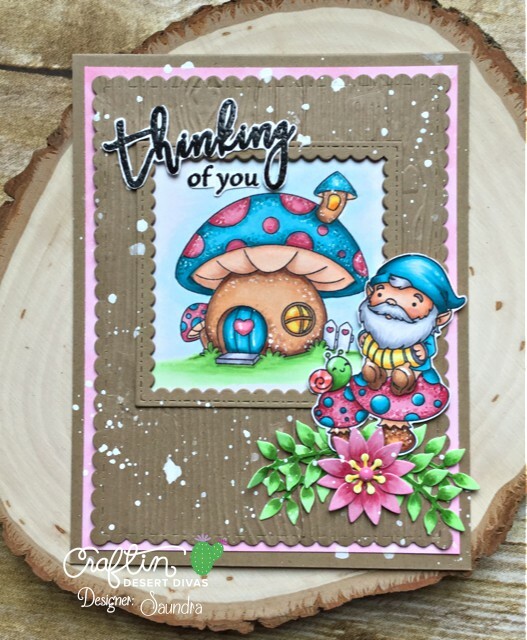 I just love this mushroom house from the new Gnomie stamps! I thought it would be nice to have it framed. I stated with a panel that I die cut with CDD Fancy Frames Dies. I used the Inside Scalloped Square Dies to cut my opening. The panel was embossed with an old embossing folder from my stash. I love the texture it gives this card. I colored all of my images with Copic markers and began arranging all of my elements. I added the flowers and leaves from the Inside Scalloped Circles dies. These I cut out of white cardstock and colored them with Copic markers to match. Once I had everything arranged and glued down, I felt the card needed a little something. I decided some white splatters would do the trick. It was the perfect touch! I heat embossed a sentiment from CDD This & That stamps and fussy cut them and added them to the card. 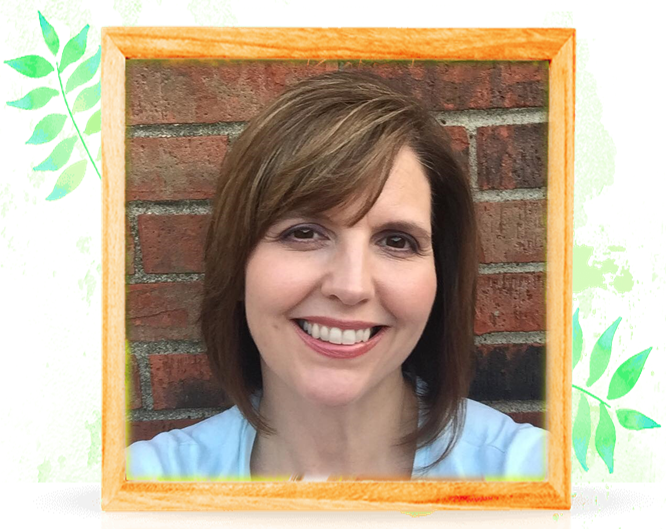 Be sure to check out the Craftin desert Divas Event Page for this release! I will be back with more sneak peeks very soon so stay tuned!